HTC One A9 to be unveiled at huge media events held next month in multiple U.S. cities? HTC is no longer expected to unveil its new "Hero" phone, the HTC One A9, on September 29th. A teaser previously hinted at the possible introduction of two devices on that date, with a slogan of "The World Best Meets The Best" on top of the image. While it was thought that the HTC One A9 would be one of the two phones being introduced, a report today says that we will see a new version of the HTC Butterfly 3 for China, and an updated HTC One M9+ for global markets (possibly including the U.S.) unveiled on the 29th of this month. So what about the HTC One A9? 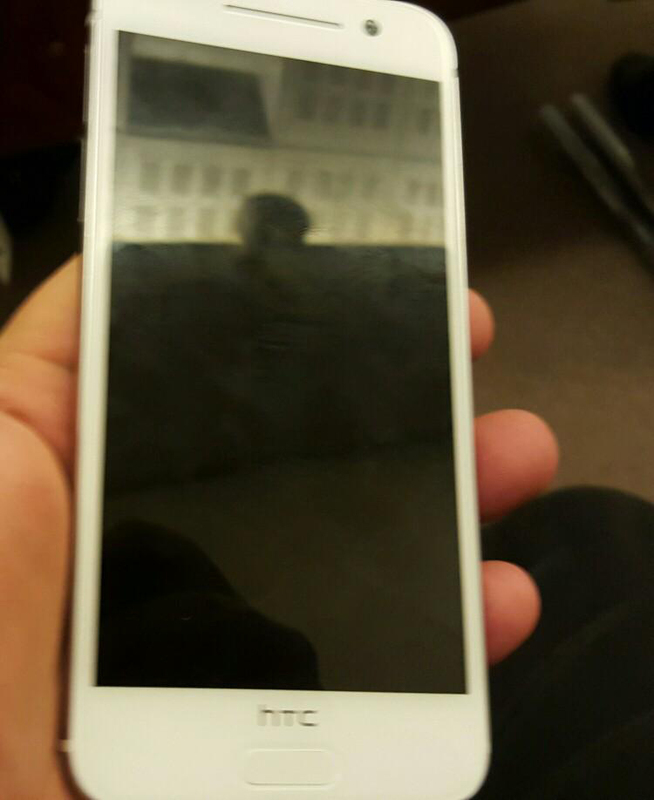 Today, a tweet from mobile journalist @Ricciolo1 revealed that HTC will be holding a major event in multiple U.S. cities next month, to take the wraps off of the One A9. He adds that we should expect to see a huge marketing campaign for the phone also starting in October. We've been pretty harsh in the past at the way that HTC has marketed its flagship models. There was the $12 million wasted on Robert Downey Jr., followed by Gary Oldman's "Blah, blah, blah, blah, blah" dialogue in the HTC One (M8) spots. Then there was the ad for the HTC One M9 this spring, featuring Seattle Mariners' second baseman Robinson Cano taking cuts at the Apple iPhone 6, the LG G3 and the Samsung Galaxy S5. 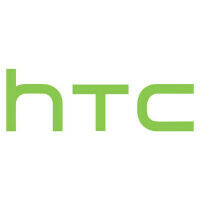 This summer, HTC finally released a series of ads that met with our satisfaction. The blind test spots showed off the One M9 against the competition, and allowed viewers to see the handset in action. Producing a "Hero" device is only part of the battle. Getting people to want to buy the phone by developing ads that help sell it is another part of the battle, and one that HTC has not been that good at. Besides redesigning its new flagship phone, let's hope that HTC has also given serious thought to how the device will be marketed. it better be really crust crunching. .coz if not...it will be HTCs deathbed. .. Impossible. It's an Android phone. You hit your trolling quota for the day yet? It'll have to bring something both useful the the competition doesn't do and non spec-related. The masses aren't going to care if it has more RAM, GHz, or megapixels. http://www.nowhereelse.fr/wp-content/uploads/2015/09/htc-one-a9-blanc.jpg Yeah, if this is what you mean, I doubt it. I wonder if someone else is going to buy HTC at this point? I don't exactly want that to happen because I like HTC, I've bought some of their phones before and I loved my M8. But... maybe if they can get a deal like the one Lenovo has with Motorola where they are still mostly autonomous it could work. HTC's launching and distribution should be faster than samsung, sony and apple on october coz people's global money train are already going choo choo for the silver fruit and other affordable mid range phones. While HTC has been fairly good the past two years about getting their phones into stores in a fairly timely manner, I don't think that's really their issue. They haven't had truly compelling products in recent memory. Their main selling points are design and smoothness. I don't think a slick design is enough anymore. They are facing unprecedented challenges from Apple and they are no longer the primary manufacturer making really well designed premium phones now that you have Sony, Huawei, and Samsung. Marketing is their second weakness, but I think even with their increasing financial constraints they can overcome that if they are smart. If companies like One Plus and Tesla are both able to leverage the Internet and great reviews to their advantage without spending much of anything, I don't see why HTC can't. Granted, that comes from making a great device and it seems like HTC is too distracted by its current situation to be able to think it through and come up with useful and innovative ideas. Or at least something that grabs headlines and attention. It's a shame, because I really liked my m8. But in the current smartphone world you have to get all of the basics right and then some. They should release a new EVO.